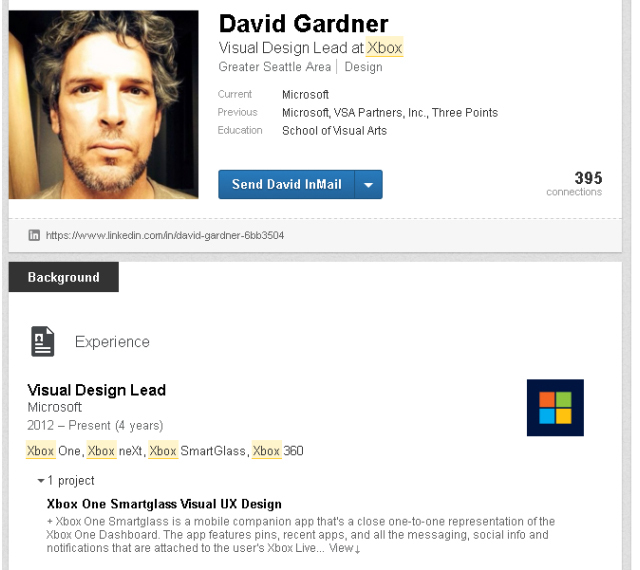 What is ‘Xbox neXt’, and why is it on the resume of a lead designer from Microsoft? Redesigned consoles (and even complete upgrades) are all the rage and have been for some time, and murmurs of a PlayStation 4K upgrade from Sony now has all eyes on Microsoft to see how it might respond to its competitor’s intentions. Xbox boss Phil Spencer has said he could ‘understand’ why Sony would look down the path of a 4K-compatible console, but that in the case of Xbox One it would need to be a substantial upgrade for Microsoft to consider it. 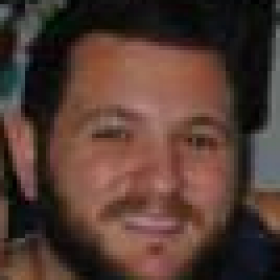 “For us, our box is doing well. It performs, it’s reliable, the servers are doing well. If we’re going to go forward with anything, like I said, I want it to be a really substantial change for people – an upgrade,” he is quoted as saying. Interestingly, we now have the “neXt’ console dominating chatter around the internet, and it appears that Microsoft is already deep in development on its next console, be it a redesign of the Xbox One (however unlikely considering Spencer’s comments) or a console for a new generation. Microsoft’s console history suggests it probably is already in planning and development phases for a new console, even in the face of analysts and industry commentators claiming this may be the last true “console” generation for gamers. While the time between the original Xbox and Xbox 360 was only a matter of years, it was eight years before we saw the Xbox One. That would put us almost half-way through the console’s life as we close in on its three-year anniversary, which makes Microsoft’s planning for a new console fairly viable. But is ‘Xbox neXt’ a new console, a ‘substantial change’, as Spencer calls it? Or is it a money-making machine designed to freshen up the Xbox One in a way akin to Sony’s plans for the PlayStation 4K?